Exceptional public transport with new tram stop & footbridge at the rear of the property. 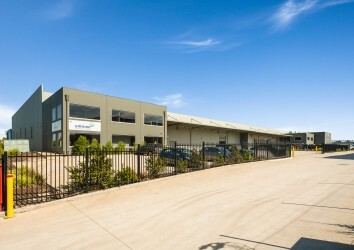 Dawkins Occhiuto are delighted to exclusively present to the market for sale a significant multi-tenanted industrial business park located in the highly sought after and continually evolving inner western suburb of Brooklyn. 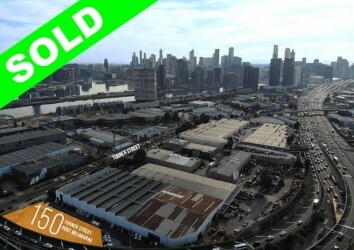 Dawkins Occhiuto are pleased to present for your consideration this exceptional opportunity to acquire 150 Turner Street, Port Melbourne. 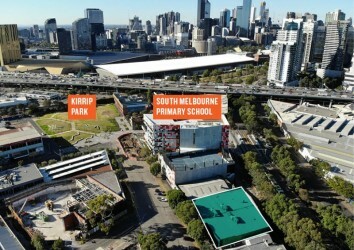 Just 2km* from the CBD within the Lorimer Precinct of Fishermans Bend, Australia’s largest urban renewal precinct and next chapter in Melbourne’s growth story, the property presents an opportunity to landbank, add to an existing development pipeline or owner occupy while investment and infrastructure spending in the precinct matures. 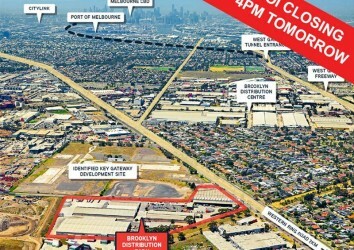 Dawkins Occhiuto are pleased to present for your consideration this exceptional opportunity to purchase a strategically located, high exposure landholding improved with a high quality industrial facility featuring significant external yard and display areas. Dawkins Occhiuto are pleased to exclusively offer for sale this excellent industrial investment. 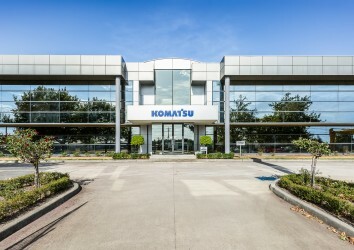 1/49 Calarco Drive, Derrimut is a strategically located, securely leased modern office and warehouse facility constructed in 2014.